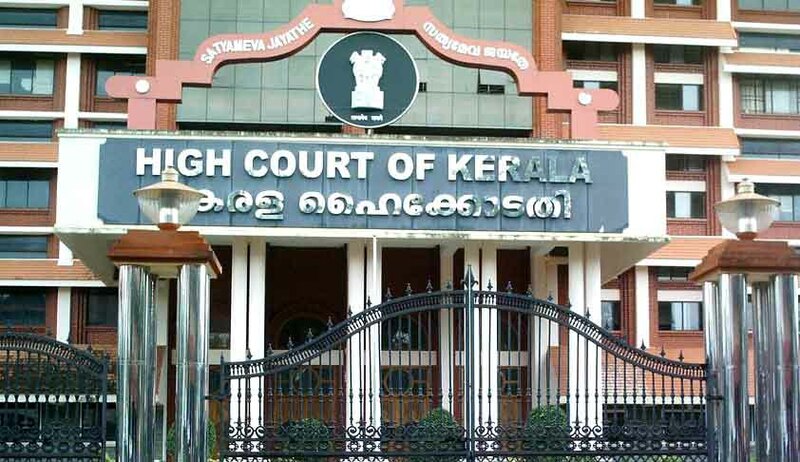 The Kerala High Court has today stayed the order of ban by NGT on usage of diesel vehicles of above 10 years across corporation areas in Kerala. The National Green Tribunal, Circuit Bench, Kochi, had by its order dated 23/06/16, had stayed the usage of such vehicles and also prevented the registration of new diesel vehicles above 2000 cc across the state. The Court had by its earlier order dated 27/06/16 granted a stay of the NGT ban on registration of new vehicles above 2000 CC across the state.The court earlier however did not stay the NGT order which banned the usage of diesel vehicles above 10 years across the state. The High Court today extended its earlier order of stay of registration of newer vehicles above 2000 cc , to the ban on usage of such vehicles above 10 years across the state,thus granting a total stay on the NGT order dated 23/06/16. Overruling the questions of maintainability ,the court held that Writ Petition challenging NGT order was maintainable before the High Court under article 227 of the Constitution of India. Meanwhile Lawyers Environment Awareness Forum(L.E.A.F) , who were the applicants before the NGT, has decided to file appeal against today’s court order.